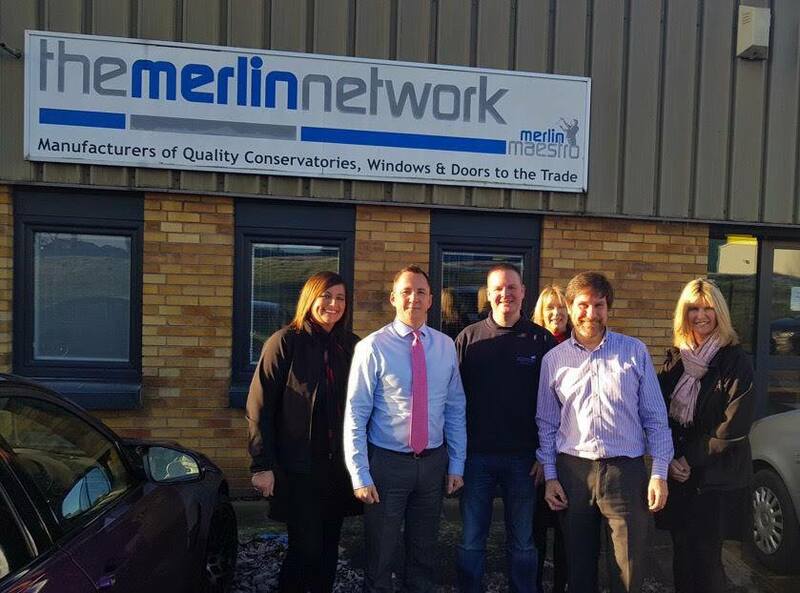 The McLeods team paid a visit to long term supplier of our PVC windows, Merlin Network Ltd yesterday at their Headquarters in Dalgety Bay. We had a great catch up with the team there and we were also given a behind the scenes tour of the factory, to see for ourselves the craftsmanship behind the manufacturing of the PVC windows. We are looking forward to another successful year of working in partnership with Merlin Network Ltd.  This entry was posted in Business, News and tagged 2019, Customer Service, Suppliers.